Remember; the Maritime Provinces are on Atlantic Time, one hour ahead of Eastern Time. . . . . . . . . . . . . Current Events . . . . . . . . . . . . . . . . . . . . . . . . . . . . . . . . . . . The Grapevine, A local special interests publication, published every 2 weeks. May 23rd thru Oct. 13th 2019, tickets on sale now! . . . . . . . . . . . . Annual Events . . . . . . . . . . . . . . . . . . . . . . . . . . . . . . . .
Wolfville Wine Bus Tour - Thursday, Friday, Saturday & Sunday; May 23rd thru Oct. 13th, 2019, tickets on sale now. Fezziwig Family Christmas Frolic; "(Title TBA)" Dec. 13 - 14, 2019.
. . . . . . . . . . . . Local Activities and Events . . . . . . . . . . . . . . . . . . . . . . .
. . . . . . . . . . . . Live Theatre, Cinemas and Other Presentations . . . . . . . . .
Centre Stage Theatre, Kentville "The little theatre with a big "
. . . . . . . . . . . . Wolfville and area Museums . . . . . . . . . . . . . . . . . . . . . .
. . . . . . . . . . . Wolfville . . . . . . . . . . . . . . . . . . . . . . . . . . . . . . . . . . . . . . .
. . . . . . . . . . . Grand Pré . . . . . . . . . . . . . . . . . . . . . . . . . . . . . . . . . . . . . .
. . . A UNESCO World Heritage Site . . . .
. . . . . . . . . . . . . . . History in the Land of Acadia . . . . . . . . . . . . . . . . . . . . . .
Société Promotion Grand Pré - "English" Société Promotion Grand Pré - "Français"
. . . . . . . . . . . Home of Acadia University & other quality Schools . . . . . . .
. . . . . . . . . . . Wolfville and area: Restaurants . . . . . . . . . . . . . . . . . . .
. . . . . . . . . . . . . . "Fine Dining at it's Best" . . . . . . . . . . . . . . . . . . . . . . . .
. . . . . . . . . . . . Vineyards, Wineries, Tours and Specialty foods . . . . . . . . . . . . .
. . . . . . . . . . . . Special Interests Arts & Crafts . . . . . . . . . . . . . . . . . . . . . .
. . . . . . Kings County, The land of Orchard and Tides and Vines . 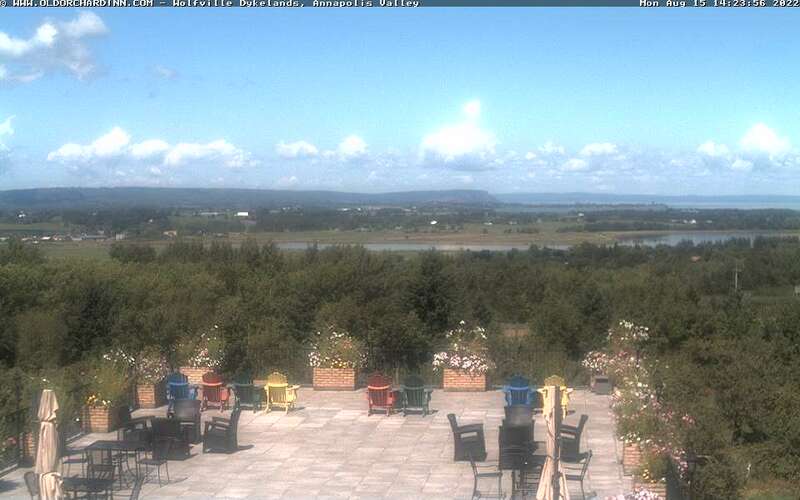 . . . .
. . . . . . . . . . . . Nova Scotia's Annapolis Valley . . . . . . . . . . . . . . . . . . . . .
. . . . . . . . . . . . Bay of Fundy Experiences . . . . . . . . . . . . . . . . . . . . . . . . .
. . . . . . . . . . . . Bay of Fundy - Whale Watching . . . . . . . . . . . . . . . . . . . . .
. . . . . . . . . . . . Bay of Fundy - Up-River White Water Rafting . . . . . . . . . .
Shubenacadie River Adventure Tours Ltd.
. . . . . . . . . . . . Nova Scotia Tourism Sites . . . . . . . . . . . . . . . . . . . . . . . .
. . . . . . . . . . . . Local Golf Courses . . . . . . . . . . . . . . . . . . . . . . . . . . . . . .
. . . . . . . . . . . . Outdoor adventures . . . . . . . . . . . . . . . . . . . . . . . . . . . . . . Check out wiseguides.ca/about/ for Nova Scotia Waterfalls, Beaches & Lighthouses. Martock is only 30 minutes from Wolfville. . . . . . . . . . . . . Local Transportation . 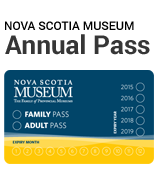 . . . . . . . . . . . . . . . . . . . . . . . . . . . .
. . . . . . . . . . . . Accesses to/from Nova Scotia . . . . . . . . . . . . . . . . . . . . . . .
. . . . . . . . by Road . . . . . . . . . .
one hour ahead of Eastern Time. . . . . . . . . by Air . . . . . . . . . . . .
. . . . . . . . by Ferry . . . . . . . . . .